Insect identification can be tough. 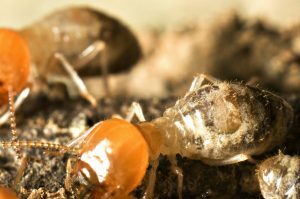 Termites are often confused with ants, however, a few simple things distinguish the two. Termites have a broad waist and straight antennae, and both wings are the same size. Ants have a thin, pinched waist and elbowed antennae. Their hind wings are smaller than the front wings. For other insect identification tips, click here. 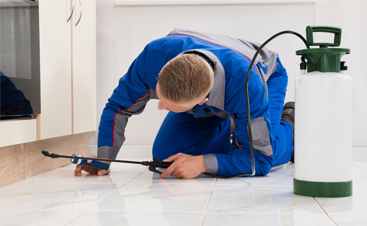 Why should I hire a professional pest control operator when I can do it myself? 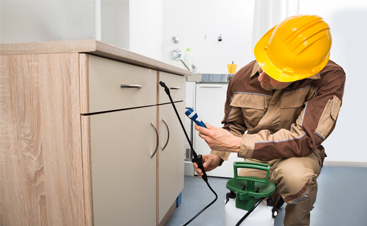 Do-it-yourself pest control is certainly an option, however, most homeowners lack the knowledge and training that professionals have to treat pest problems effectively. 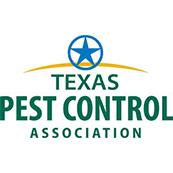 An essential component in treating a pest problem effectively is accurate pest identification and developing a course of treatment that takes the insect’s biology and habits into account. It is also critical that the treatment materials used are handled properly to ensure effective treatment. 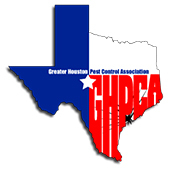 A professional pest control operator has the training and expertise to do these things, leading to the most effective solution to your pest problem. If you do choose to handle your pest problem yourself, be sure to follow all label directions carefully. I’ve found bed bugs in my home! 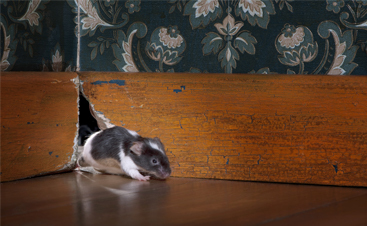 Is there a home pest control treatment method that I can do myself? Bed bug treatment is a highly-specialized practice that requires the right experience, materials, and application. In order to prevent the spread of these pests, it is recommended that you contact a professional bed bug exterminator like Pest Arrest. If not treated properly, the likelihood of repeat infestations is very high. Could the way my home is built make it more susceptible to termites? Absolutely! If you have a hollow block foundation wall versus a poured wall, it creates access for termites. If you have stucco construction that is in contact with the soil around your home, this can also create access for termites. 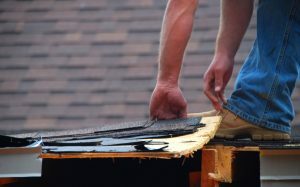 If your home rests on a slab, or you have an attached slab, such as a garage, which contains settling cracks, once again, termites have a point of entry. If there are wood structures attached to the home, such as a deck, porch, or stair rail and steps and the wood is not treated, termites have a direct conduit to your home’s structure. 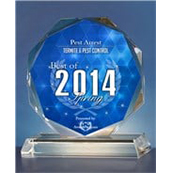 Contact Pest Arrest for industry-leading termite control services! It is a well-established medical and scientific principle that the amount of a substance used determines whether it is harmful. With pesticides, the amount of pesticide needed to control insects is significantly lower than the amount which would affect mammals, such as humans and pets. Remember, exposure alone does not equal risk. How long will it take to rid my home of the pests? Every situation is unique, that is why we pride ourselves in personalized care. 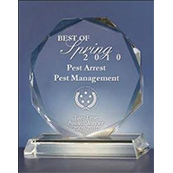 No two situations are the same, but be assured that Pest Arrest will provide premium pest control at a practical price. If pesticides are handled and applied with care according to label directions, they do not represent an unreasonable risk to people, non-target organisms, or the environment. Homeowners should be aware that the use of pesticides, along with other household products, does pose some health and safety risks. This is why label directions must be read and followed closely. The level of risk posed by a chemical depends on its toxicity and the level of exposure. Improper or inappropriate use of pesticides and other household products, either by the homeowner or the professional, can increase the level of exposure. This can increase the risk level to human health and the environment. By performing pest control services to the exterior of your home, pests can be stopped in their tracks before they ever get inside and invade your family’s living space where they can potentially cause problems and even damage. 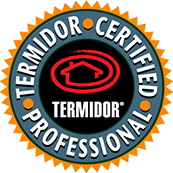 The perimeter pest treatment stops pests within minutes of application, but it is difficult to say how long the application will last for you home. Many conditions are considered when an application schedule is set up. Several areas have different climates, infestations types, landscaping, etc. When we make the initial inspection, we can tell you how often your treatments will be needed. That is the beautiful thing about our service. You don’t need to be present or do anything to prepare. If you have a gate or dangerous pet, you may need to make arrangements for access and safety ahead of time, but otherwise, we are entirely self-sufficient. Before we leave your home, a notice will be left letting you know the application was made. Will the treatment harm the grass, shrubbery, or flowers around my home? Only until the product has dried. No. One of the many advantages of the product we use is that it is odorless.